It feels like yesterday, but it’s actually been more than two year since Reeder 2, the second major version of a popular RSS client for iOS and OS X by Italian developer Silvio Rizzi, was released in the App Store. 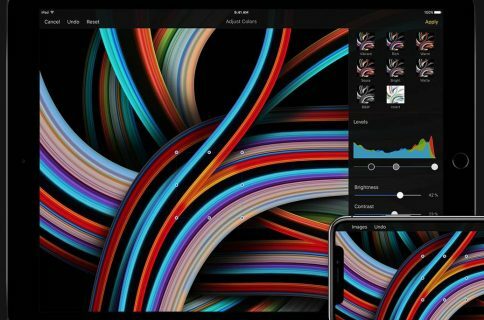 And while the Mac edition of Reeder was bumped to version 3.0 in September 2015, it left us wondering whether a major update to the iOS version might be in tow. Well, today Reeder 3 hit the App Store and it’s a free update for everyone who already owns the app. There’s a lot to look forward to in Reeder 3, here’s a quick overview of major new features. 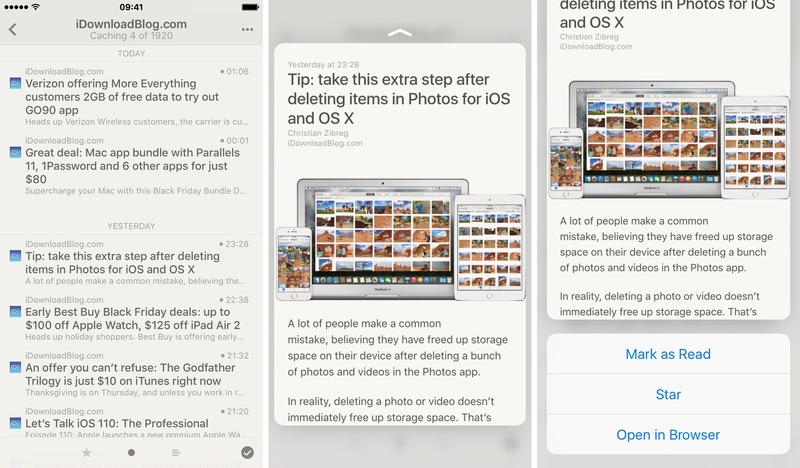 Though Reeder 3 lacks Home screen shortcuts with 3D Touch on the iPhone 6s or iPhone 6s Plus, Rizzi has implemented Peek and Pop gestures within the app. Just press lightly on an entry in any feed and up pops a quick preview. If you continue holding the finger and then drag it upward, three options will be revealed at the bottom: Mark as Read/Unread, Star and Open in Browser. Of course, pressing the screen harder will pop your preview into full screen mode. Another major improvement in Reeder 3 over the previous edition: Safari View Controller. A brand new API in iOS 9, Safari View controller brings new features to in-app browsers, including password autofill, browsing history, ad blockers and much more. 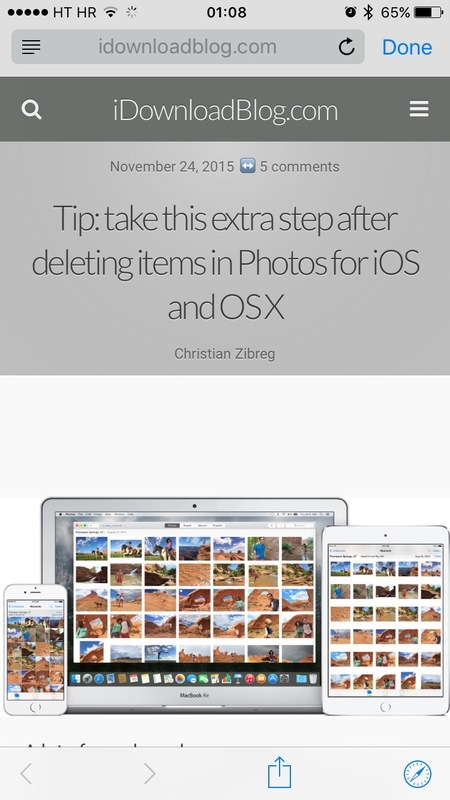 In Reeder 3, Safari View Controller takes over when you open any item in the in-app browser. Compared to the previous edition, Safari View Controller basically replicates Safari’s web browsing experience in terms of the user interface, speed and features. 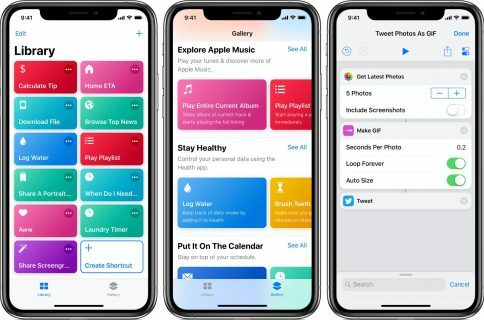 Combined with 3D Touch, Reeder 3’s fast in-app browser lets you quickly get in and out of articles using the same swipe gestures like in Safari. By the way, you can dismiss Safari View Controller with an edge swipe. Reeder 3 supports iOS 9’s Split View side-by-side multitasking mode. If you own a supported device (iPad Air 2, iPad mini 4 or iPad Pro), you can keep tabs on your favorite RSS feeds in Reeder 3 while surfing the web, checking your email and more. I am particularly pleased that the app introduced a new option for setting your preferred font size in the list view. And if you own an iPad Pro, rest assured that Reeder 3 will take full advantage of that gorgeous, high-resolution 12.9-inch display. Other refinements and nice-to-haves in Reeder 3 are listed below. As mentioned, this update is free for those who bought a previous version. 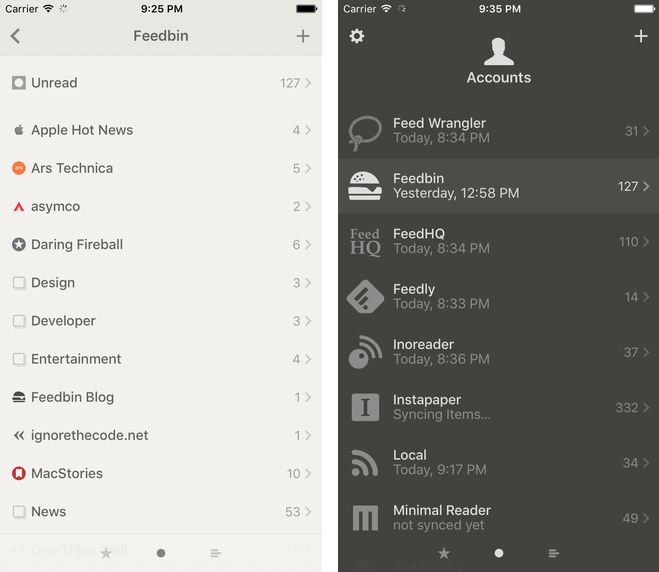 Reeder 3 requires an iPhone, iPo touch or iPad with iOS 9.0 or later. The English-only download comes in at a mere eight and a half megabytes. Reeder 3 is $4.99 in the App Store.